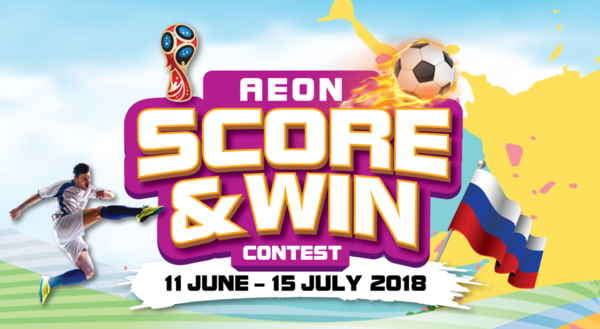 Shop now in AEON buying HISENSE Electrical Product and stand a chance to SCORE & WIN Amazing Prizes! Purchase any HISENSE Electrical Product(s) in a single receipt at selected AEON Store, and AEON Electrical Shop (“Participating Outlet”). Submit the Contest form, with purchase receipt attached, at any Participating Outlet.